Will The New Backless Booster Seat Rules Affect Me? When Is The New Law Put In Place? From March 1st 2017, manufacturers will not be allowed to sell backless booster seat to be used by smaller children. Children must weigh more than 22kg and be taller than 125cm to use the new seats. 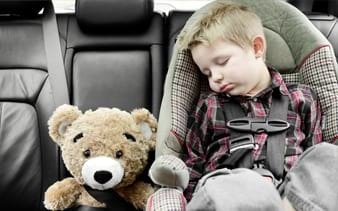 The United Nations warned booster seats without backs are not safe for smaller children as they don’t protect them against side on collisions. Can I Still Use My Backless Booster Seat? Parents who already own and use one will still be allowed to use them for children weighing more than 15kg. The changes only apply to new backless seats being made. How Do I Know Which Booster Seat Is Suitable For My Child? Car seats are typically categorised according to height and weight. 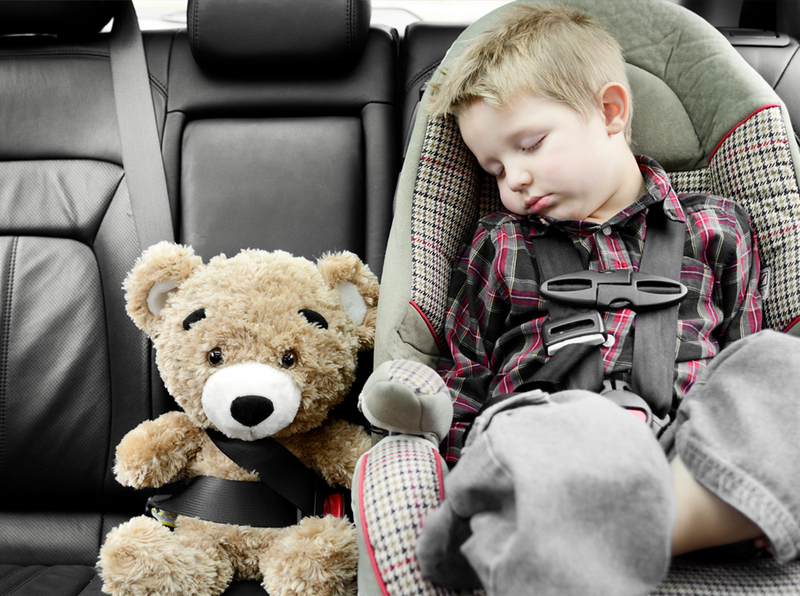 Manufacturers have to ensure they meet the required safety standards and all car seats are labelled correctly. 0kg to 9kg Lie flat baby carrier, rear-facing baby carrier or rear-facing baby seat using a harness. 0kg to 13kg Rear-facing baby carrier or rear-facing baby seat using a harness. 9kg to 18kg Rear or forward-facing baby seat using a harness or safety shield. 15kg to 36kg Rear or forward-facing child seat, such as a high-backed booster seat or booster cushion using a seat belt, harness or safety shield. If you own a vehicle and require a cost effective insurance policy then contact Insure 24-7 today for a quote.